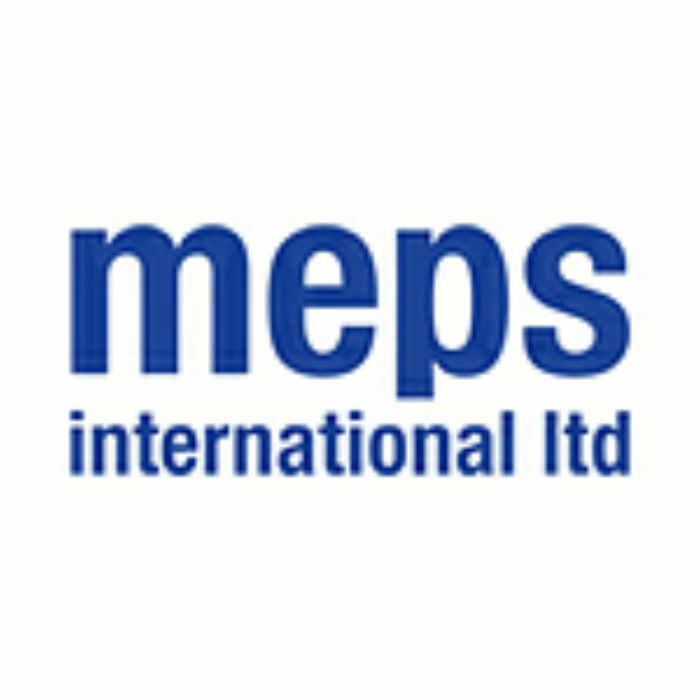 MEPS Report Stainless Steel Output High! Recently MEPS has forecast that the worldwide stainless steel output has been forecast to grow by around 6%, year on year in 2012 which will give another record total of around 34 million tonnes. Globally in 2011 crude stainless steel production reached an all-time high of 32.1 million tonnes and this was around 3.3% more than the earlier set record in 2010. So despite all the doom and gloom at the moment it would seem that 2012 will be the year of stainless steel. Well-known for their production of stainless steel only the EU and South Korea exceeded their previous year’s outturn. The United States, Japan and Taiwan all produced less than they had done one year earlier. Chinese production according to CISA has climbed by 11.9% to 12.6 million tonnes but it is believed that much less stainless steel is made by companies which are not members of CISA. This figure is not quoted in the worldwide figures and with these emitted from the reports there could be around 2.5 million tonnes in 2011 which wasn’t accounted for – so around 20% more. If this is allowed to continue at the same rate the figure would be 36.8 million tonnes which wouldn’t be included. Stainless steel production with the EU was actually less than 1% higher in 2011 when compared with 2010 but for 2012 we are expecting big things and it is unlikely that capacity reductions arising from consolidation in the European stainless steel sector will affect output in the immediate future. US, fell in 2011 but remains to be 28% higher than the 2009 figure which highlights the low point of the recent crisis. Now there are signs for the US in that there is increased economic and industrial activity and thus a modest rise is predicted for 2012. Japan, fell in 2011 by 5% and this was inevitably effected by the earthquake and the tsunami which caused a disaster in Japan in March. Overall in 2012 there will be a need for recons­truc­tion and safety schemes requiring stainless steel so there will be a modest recovery. Taiwan, suffered the most from slowing growth in demand within the region. Last year in 2011 their output was significantly down on the 2010 figure but still an increase in production is foreseen for 2012. All stainless steel output in the established stainless steel producing countries of the west and the Far East continues to be significantly less than in 2006. Chinese output even the official figure has grown by around 138% since that time but still a further substantial hike of around 10% is predicted in 2012.